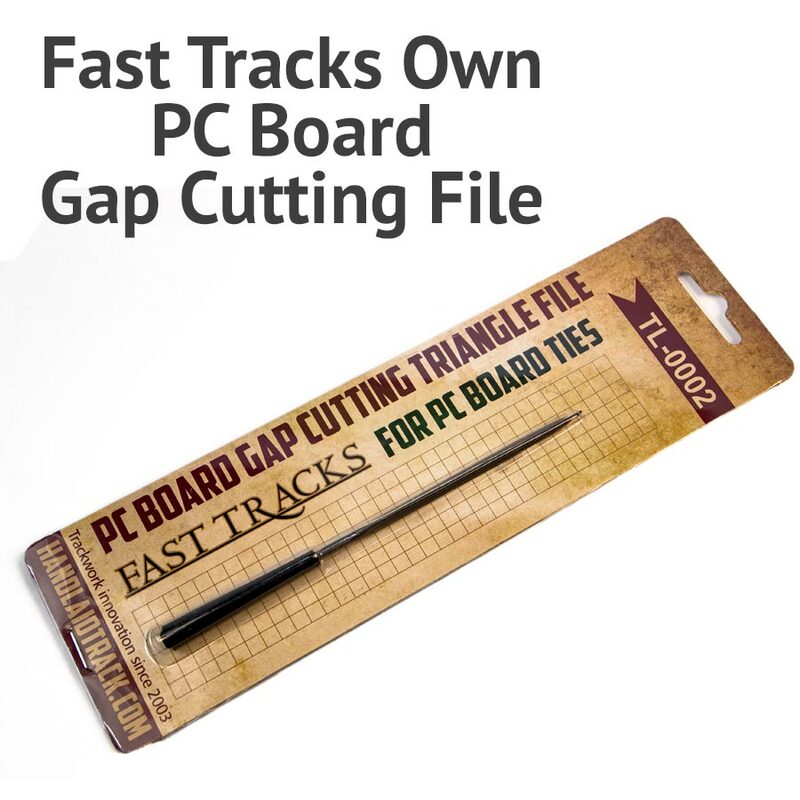 Fast Tracks own PC Board Gap Cutting File! 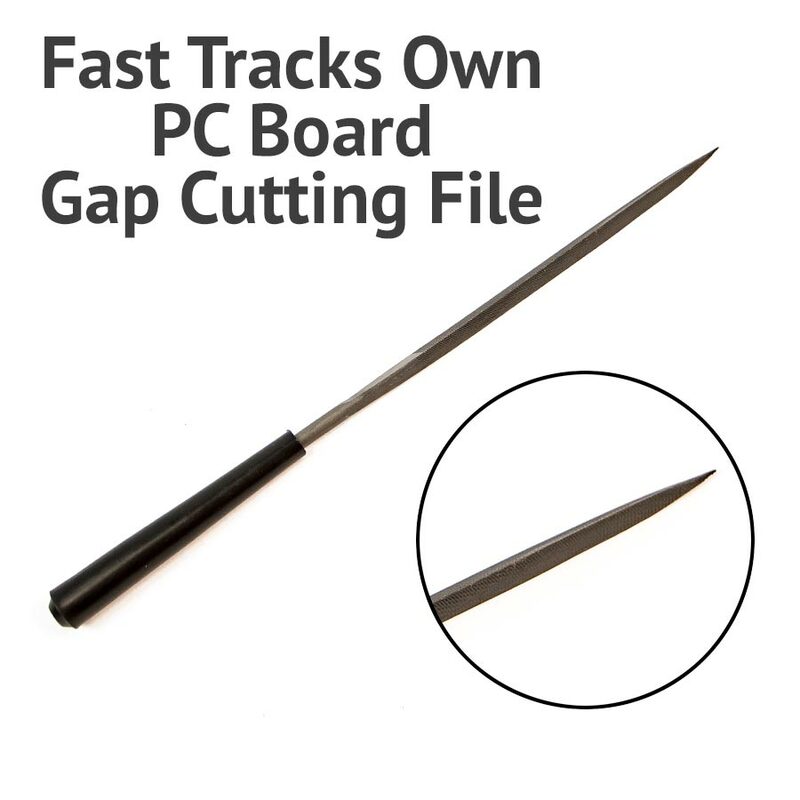 Perfectly sized file for cutting isolation gaps in PC Board Ties and for general track laying work. 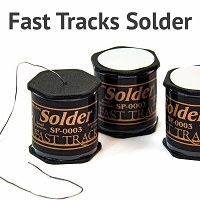 We have had these custom made just for Fast Tracks customers. 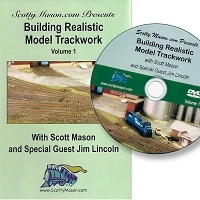 This is a good quality file that will last for thousands of uses. 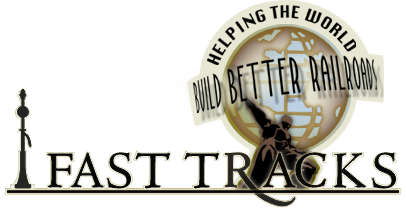 I already had a small triangle file, but it was getting a bit worn out and old, this one from Fast Tracks was perfect, stays sharp and the handle is the perfect length. 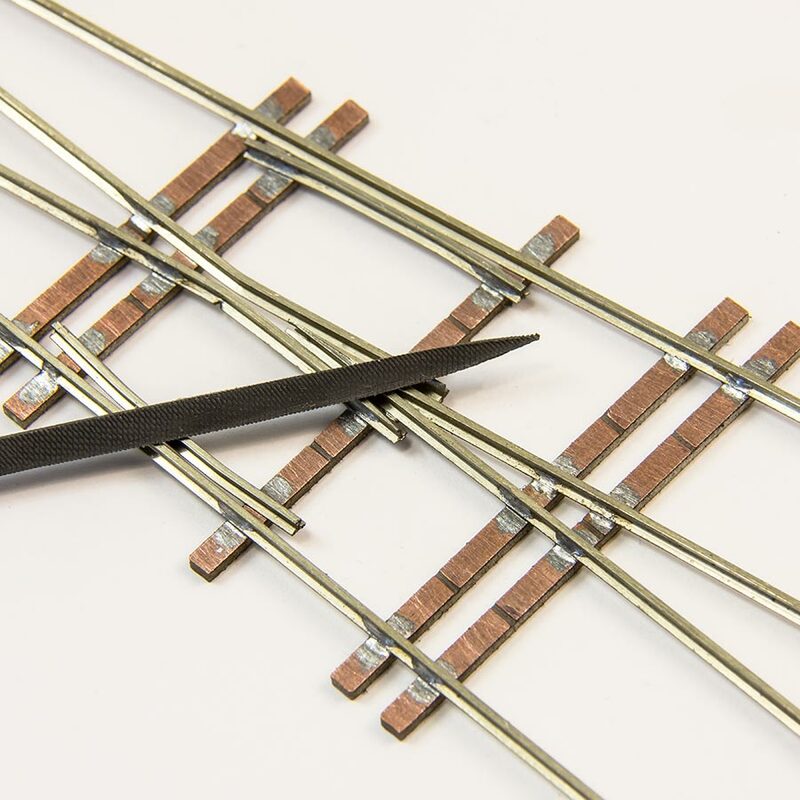 Great for cutting the gaps in the PC Ties. This file is excellent for cutting gaps. I've built hundreds of turnouts and this is absolutely worth the money. I've bought three of these. Thanks guys. Good tool to have and easy to use with built in handle on file. Doesn't wear out fingers with prolonged use for larger turnout work.